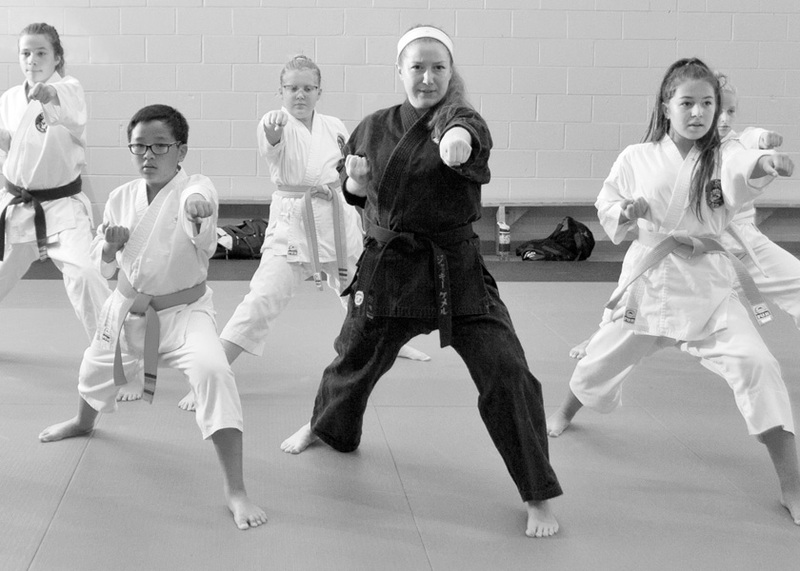 Driftwood Martial Arts is please to offer WeeKamp, a half-day camp specifically designed for our enthusiastic WeeKickers! Each camp session is one week in length for half a day. 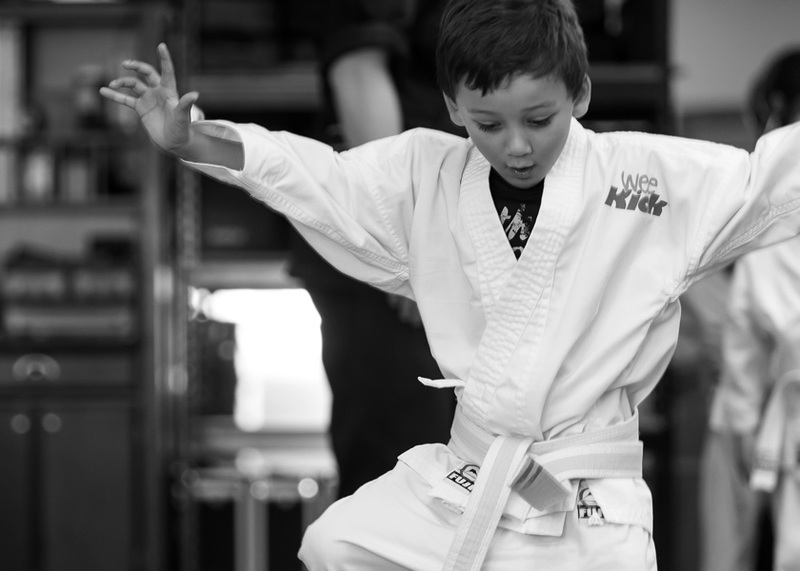 Experience is not necessary making WeeKick Camp a perfect opportunity to let your little one try karate on for size! 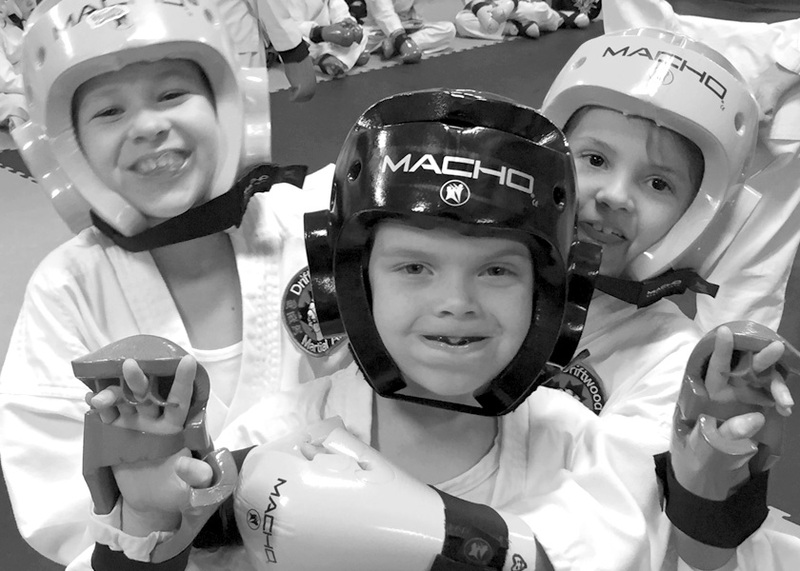 Your experienced karate kid will learn new skills & drills and learn exciting new ways to use the skills they have. Lets not forget about the camp stuff too! Activities such as: crafts, games, indoor & outdoor sports are sure to be a hit with your future black belt! $99.99 (+hst). Includes a FREE T-SHIRT for your child. Family discount $5.00 per child. This exiting camp is open to for girls & boys grade 1 to 6 at all levels of experience. 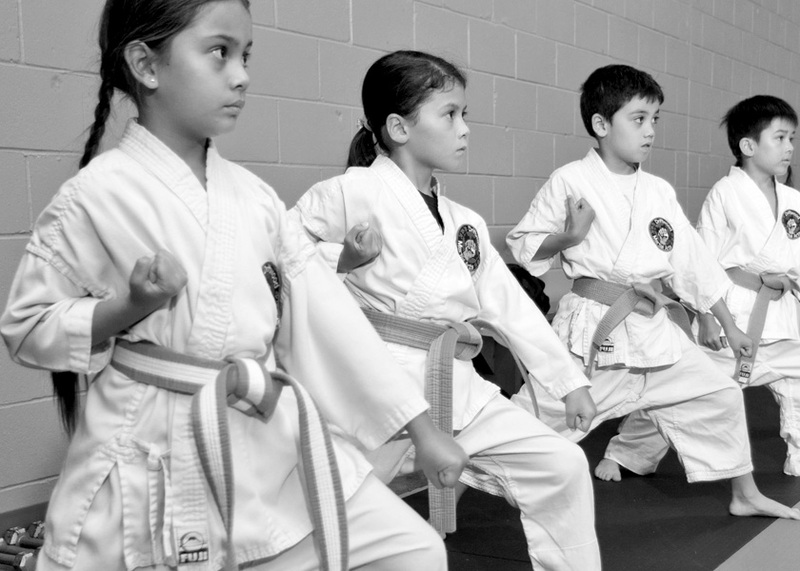 Your child will receive daily martial arts instruction learning about: karate, jiu jitsu, kobudo, KidSafe Streetproofing and much more! Your child will also have fun playing indoor/outdoor sports, crafts and more! $229.99(+hst) includes a FREE UNIFORM. Register for multiple sessions and save $10.00 per week. Family discount is $10.00 and is not cumulative with our multi session discount. Drop off and pick up is up to 15 mins before/after camp starts/ends. An extra fee will be charged for early drop-off or late pick-up at a rate of $5/15 mins. Arrangements can be made if you have special pick-up or drop-off needs. WeeKick and non-Driftwood members use the links below to register for camp using PayPal or Credit Card. Only one child/week may be registered at a time. Repeat process for multiple weeks/children. Driftwood members may register at the front desk.